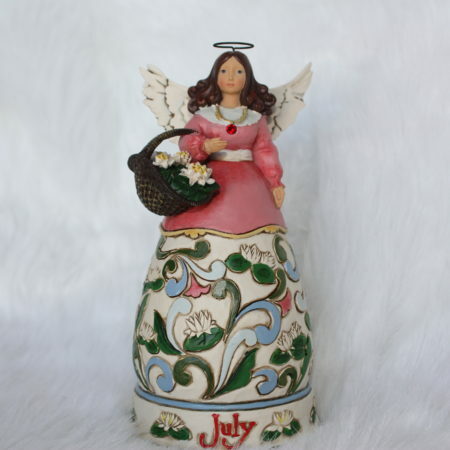 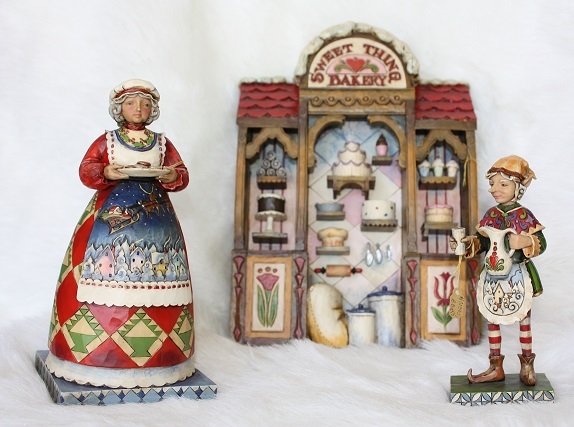 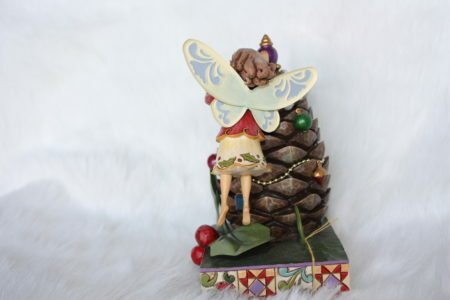 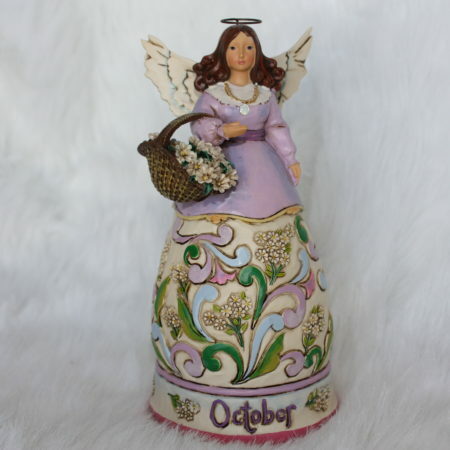 Jim Shore Christmas Tree Fairy Figurine from the Heartwood Creek collection. 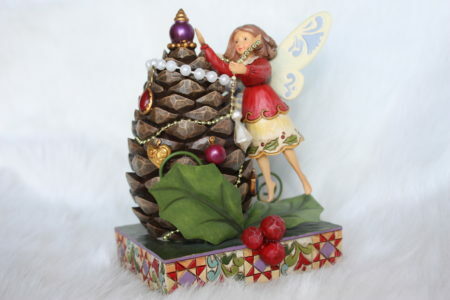 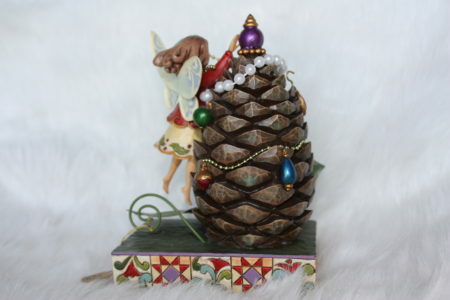 This adorable little fairy is adding the garland to her pinecone Christmas Tree. 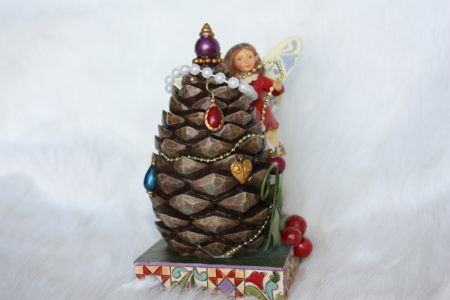 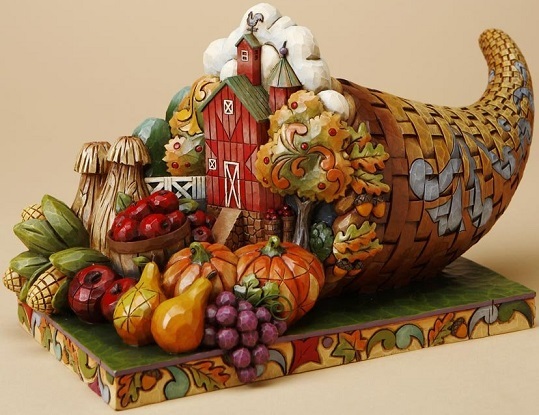 Makes a wonderful addition to your Christmas decorations collection.